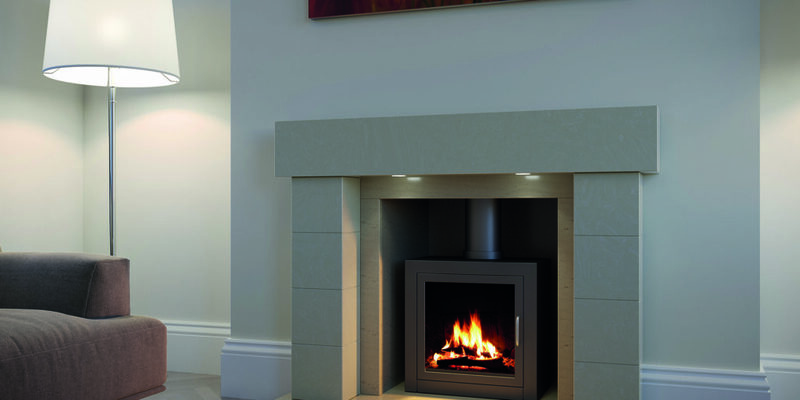 How lovely would it be to come home to a nice warm fire with a beautiful bespoke fireplace made to suit you and your home? 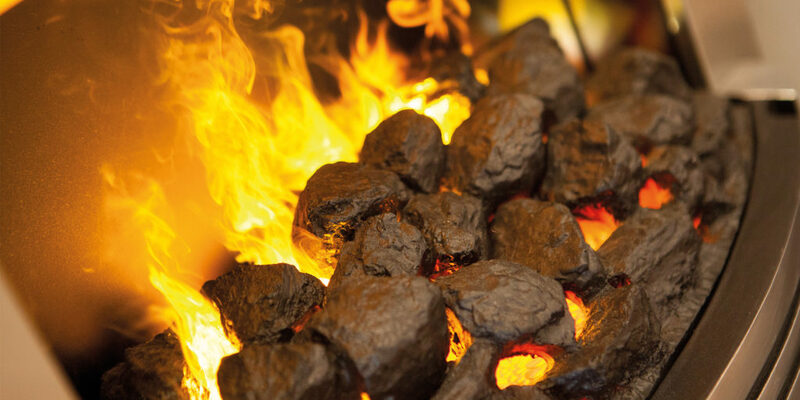 We, as humans, find something mesmerising about the licking of flames as they dance in front of us – let’s not forget it’s something that has been crucial to our survival for hundreds of millennia! 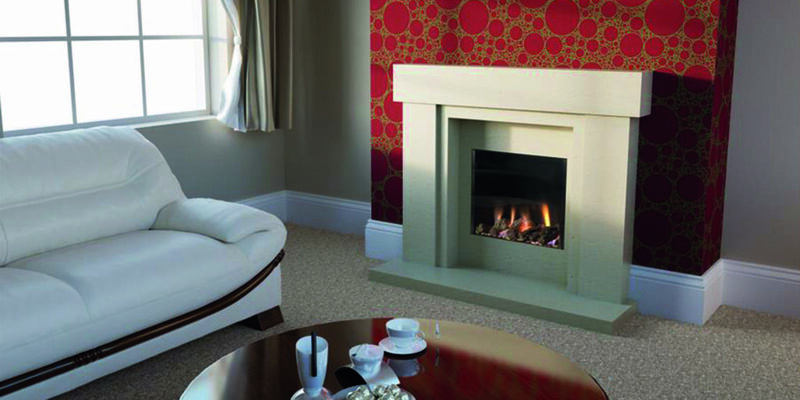 That means there is hardly anything more natural than wanting to come home to a warming fire this winter, which is why at Eden Hearth & Home you can find everything you need under one roof to make your home toasty as the temperatures drop, from the latest living flame gas fires and state-of-the-art electric suites, to a great a range of solid fuel fires and stoves. 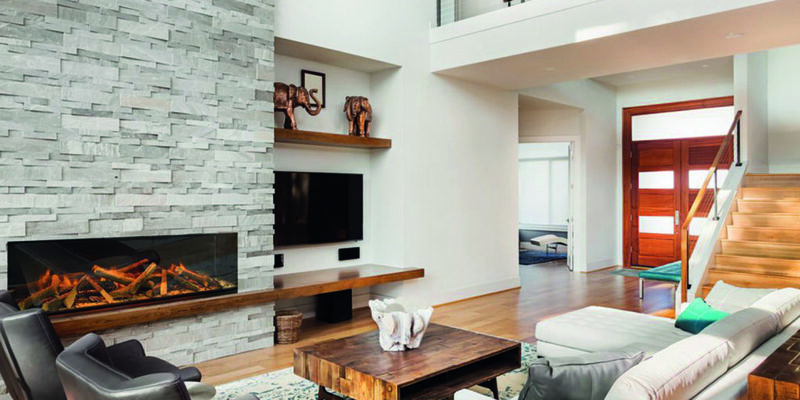 With the vast range of products available on today’s market, it can be a little daunting when trying to make the right choices. 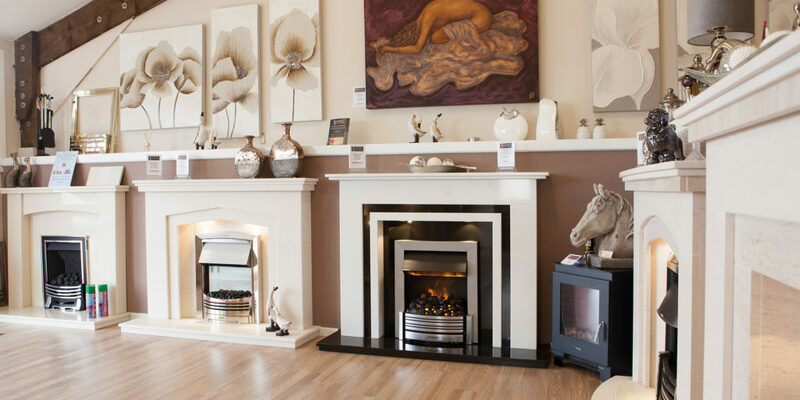 The team at Eden Hearth & Home have a wealth of knowledge between them and are always on hand to help you make the right decision. 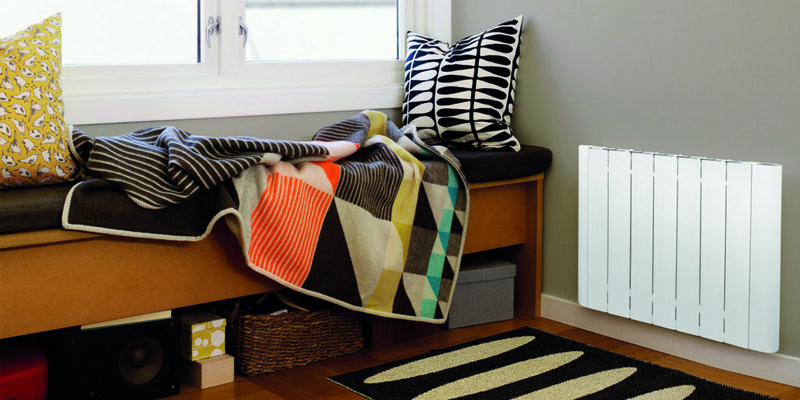 The company offers a full survey in the comfort of your own home, and will send one of the qualified engineers to discuss all the options. 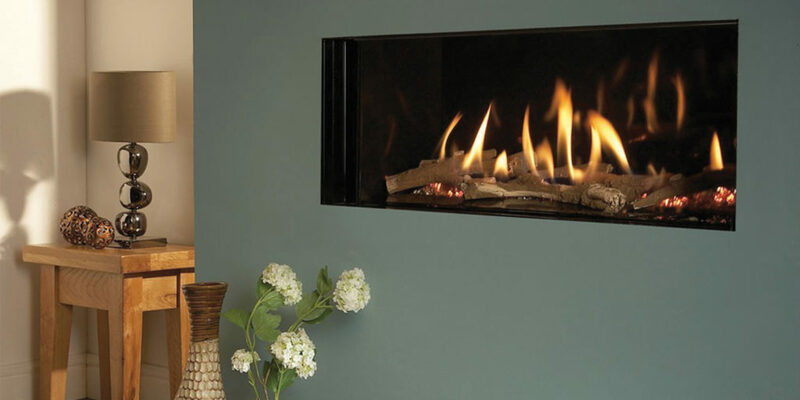 In store you can take your pick from over 50 fireplace designs, all of which are available in many natural materials including limestone, sandstone and slate. 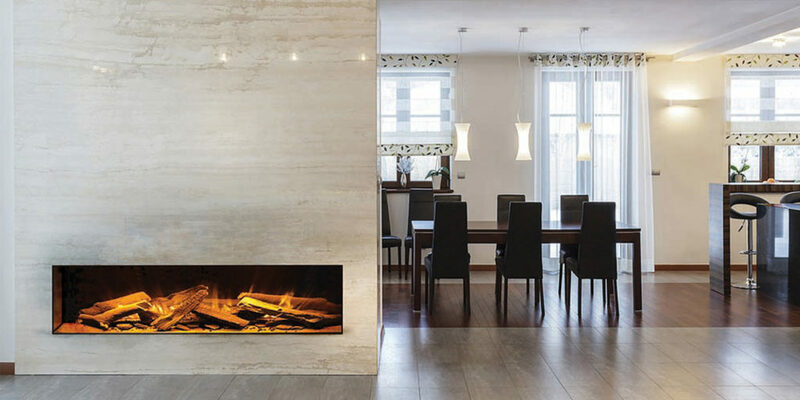 The team can also make your fireplace as individual as you and your home and with more than 20 marble colours to choose from, you’re sure to find a colour to suit your décor. 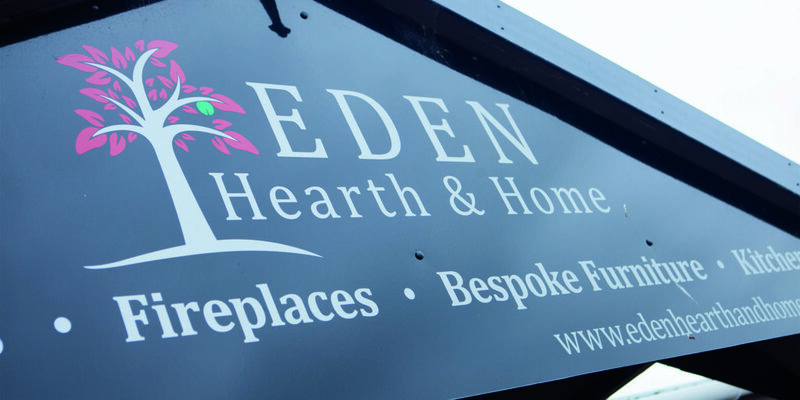 You will always receive a warm welcome at Eden. 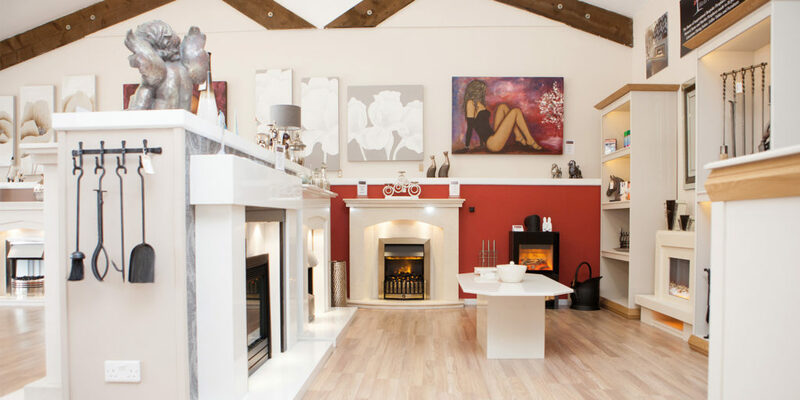 Situated within the Goonhavern Garden Centre site they have a wonderful bright showroom with live fires and fireplaces on display for you to peruse and try before you buy. 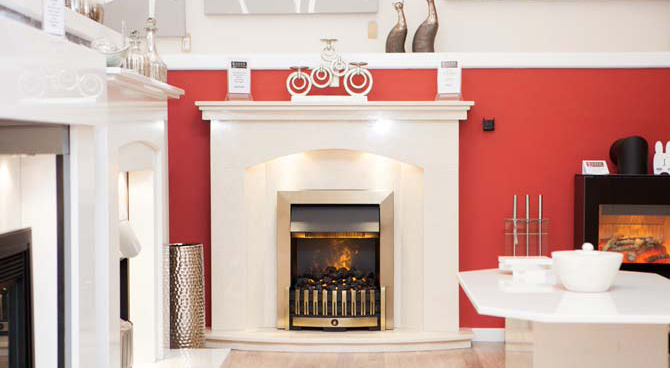 There’s plenty of time to have your dream fireplace installed in time for Christmas, so why not pop down to the showroom and take a look at the display for yourself? 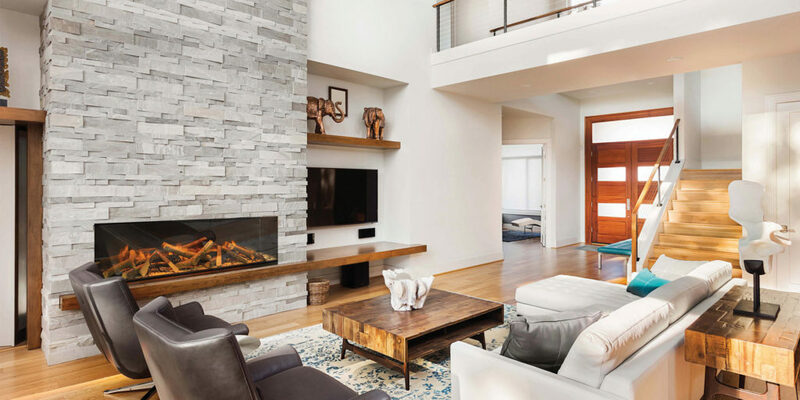 "We’re able to make everything in our range to measure and even offer a carpet fitting service – the perfect way to complement your new installation"